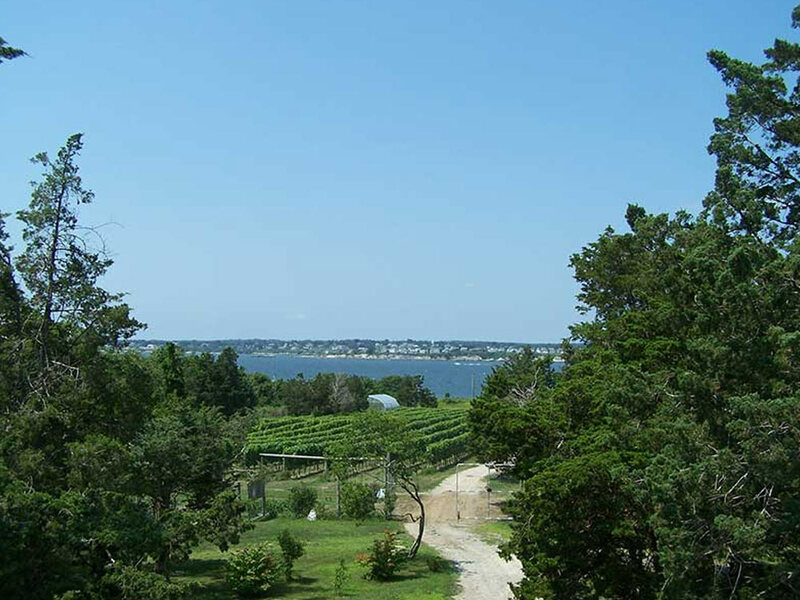 Jamestown Vineyards (Est. 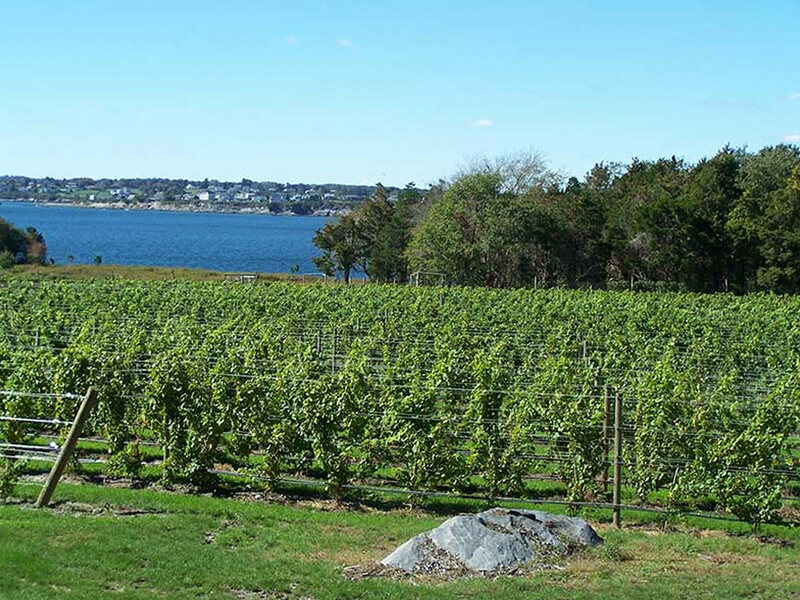 2010) has quietly become one of the most respected vintners in the northeast. 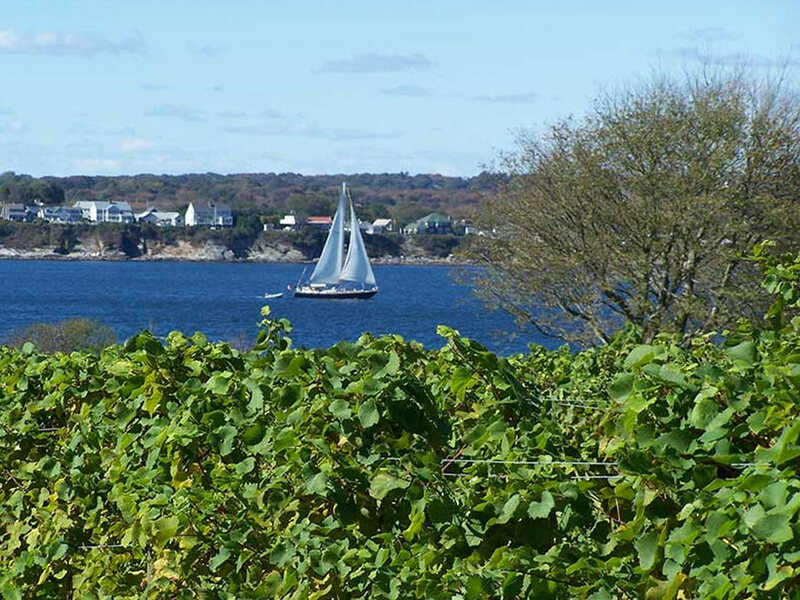 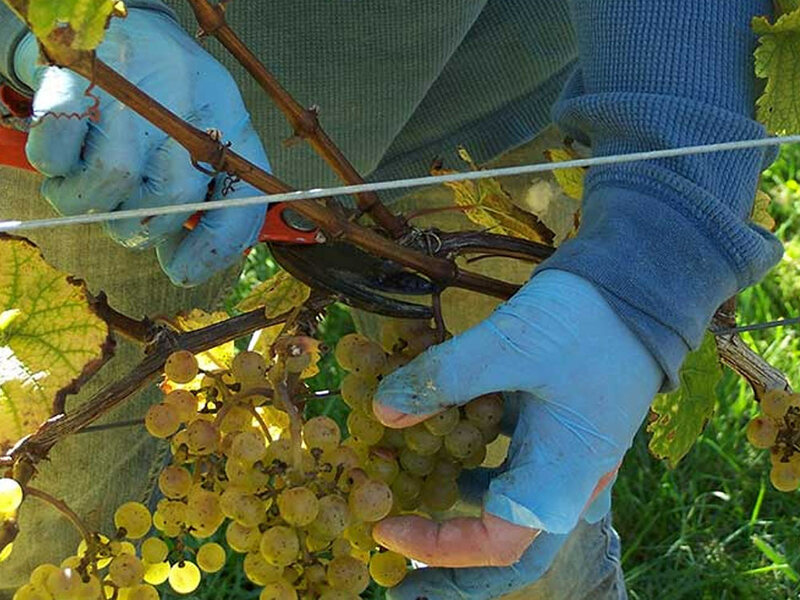 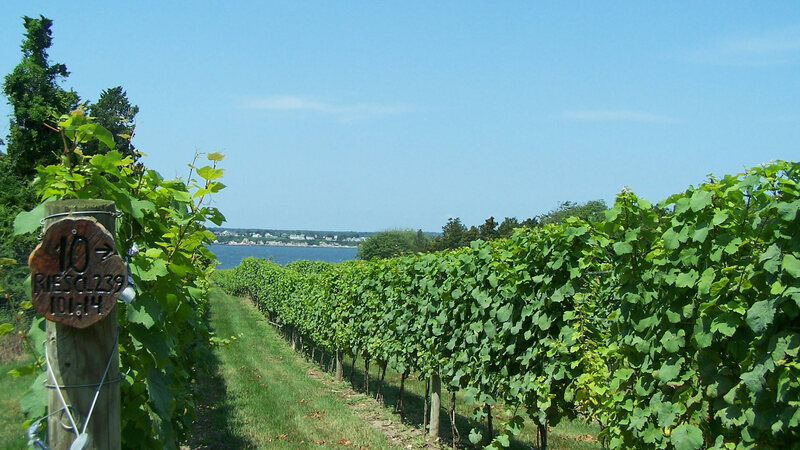 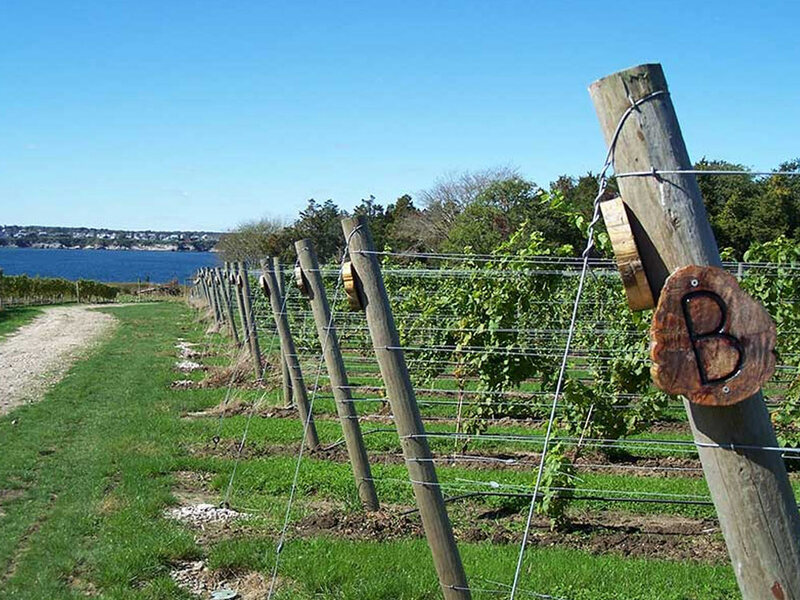 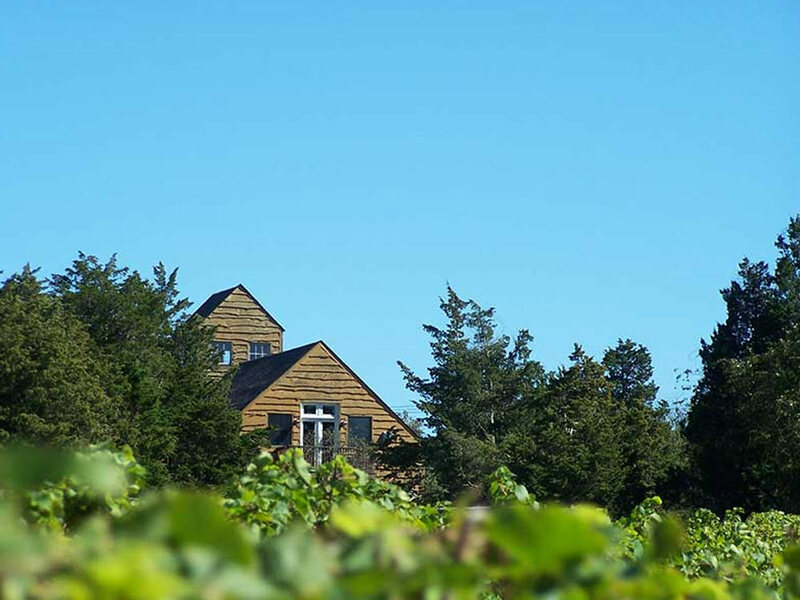 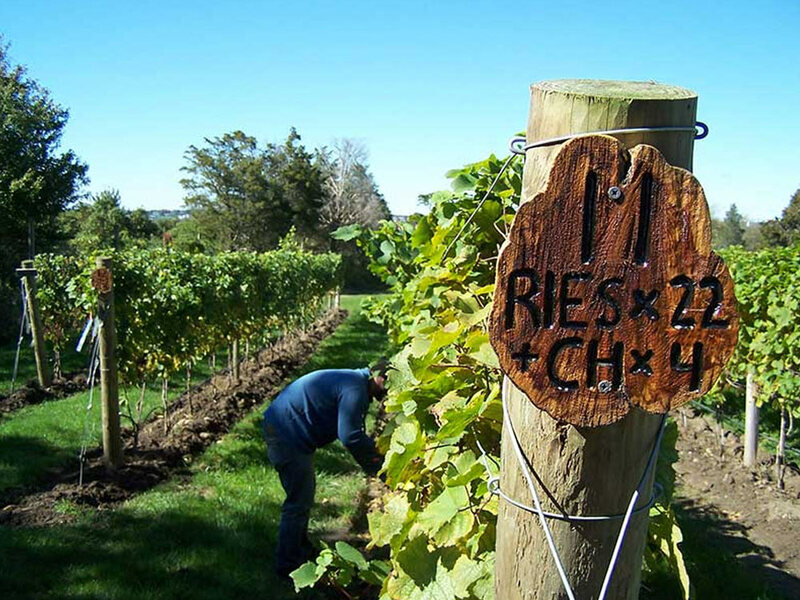 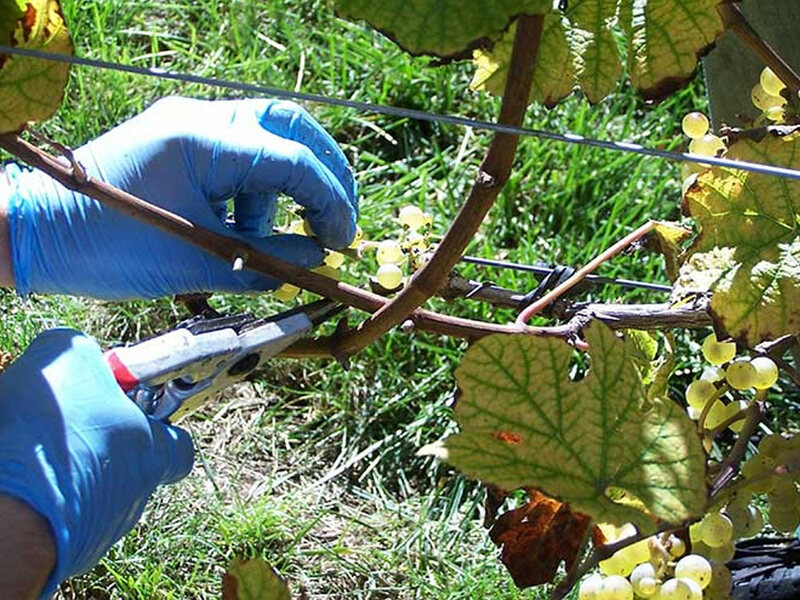 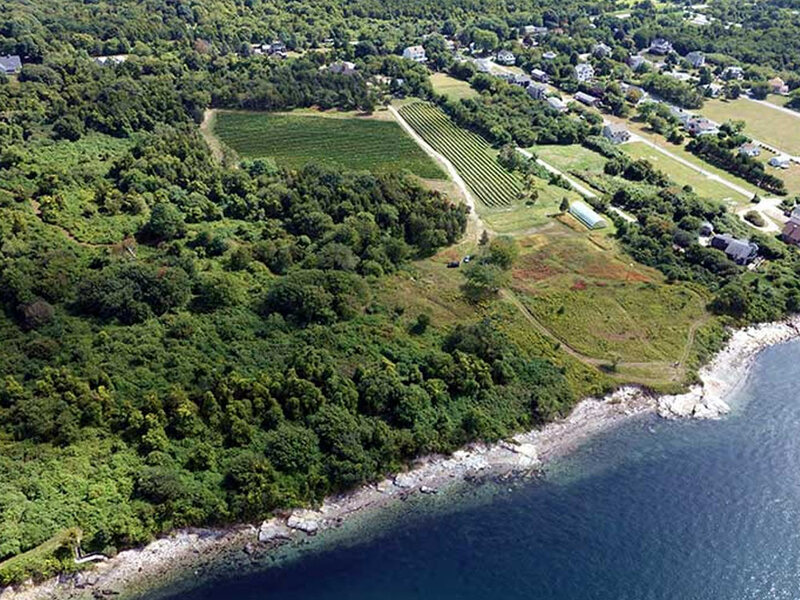 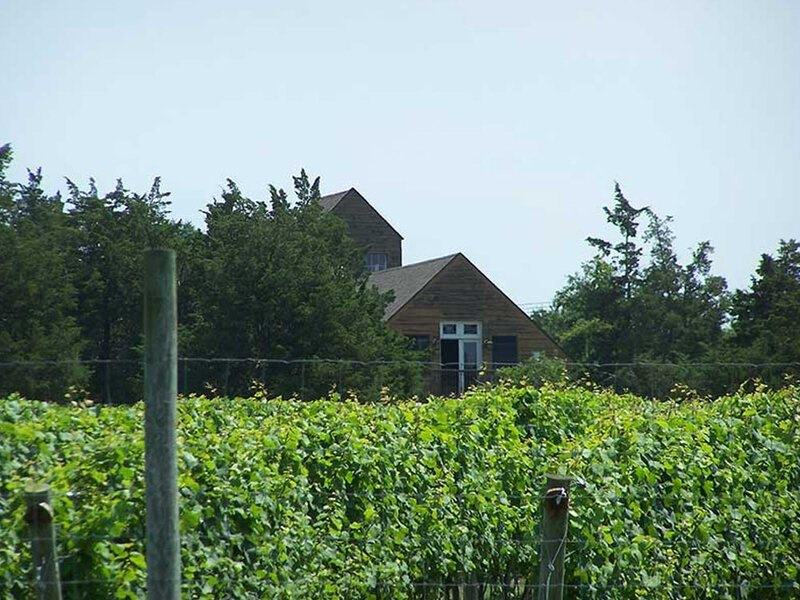 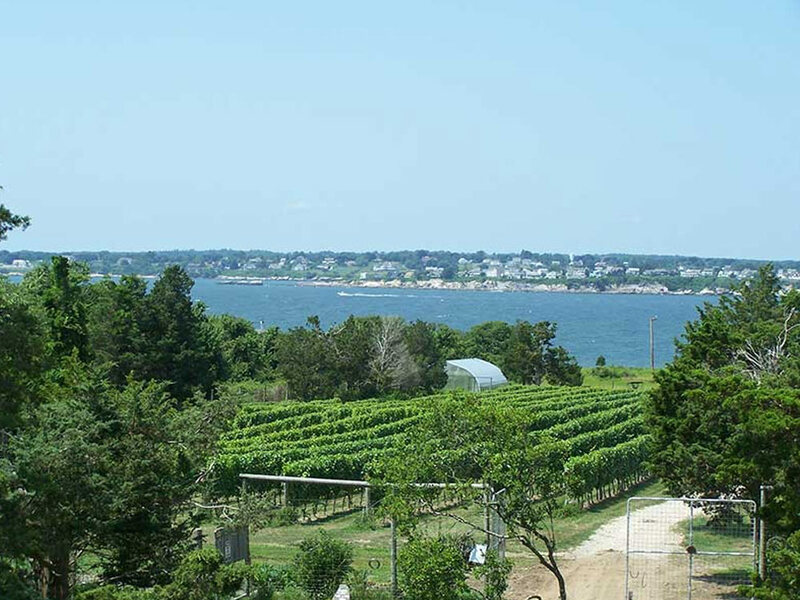 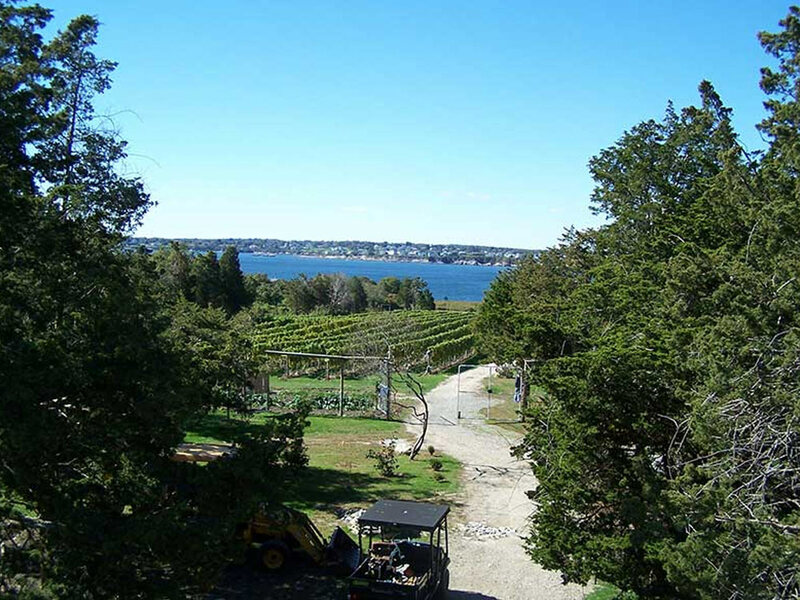 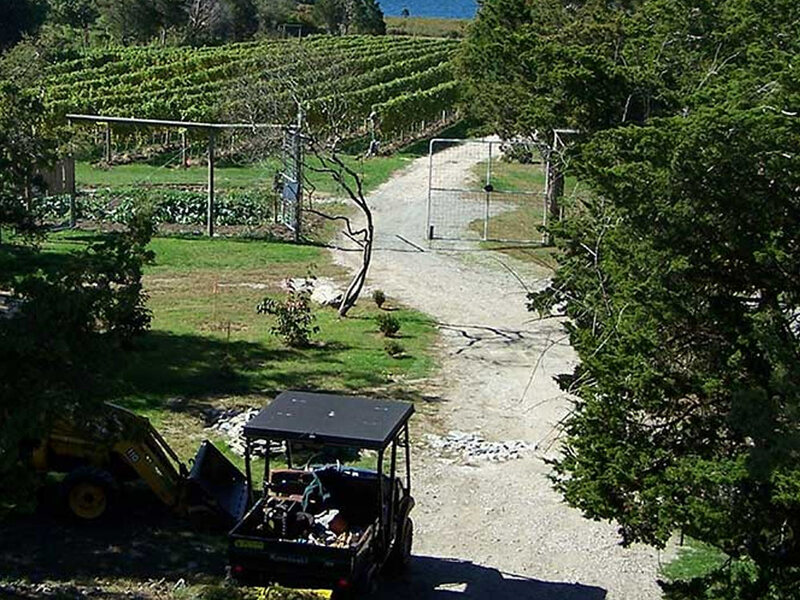 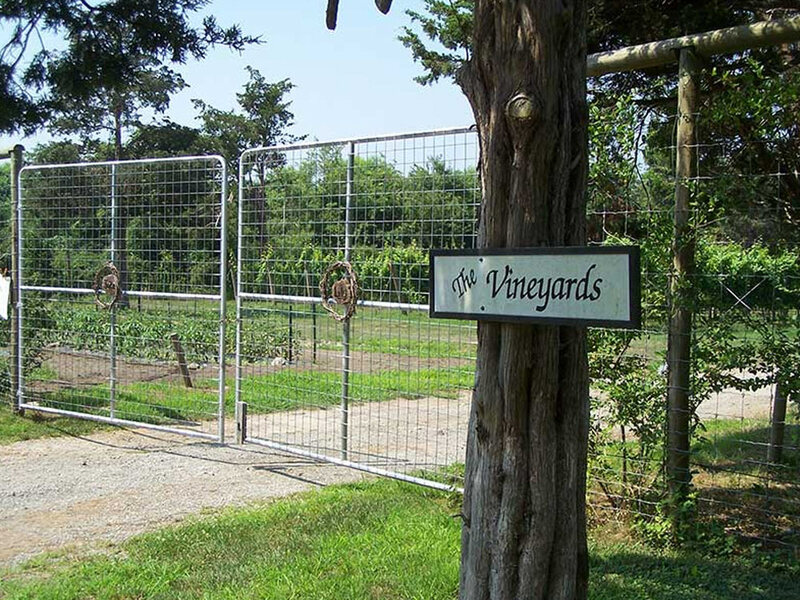 Located on more than twenty picturesque acres overlooking Narragansett Bay, Jamestown Vineyards is a responsible grower of several grape varieties on approximately six thousand vines. 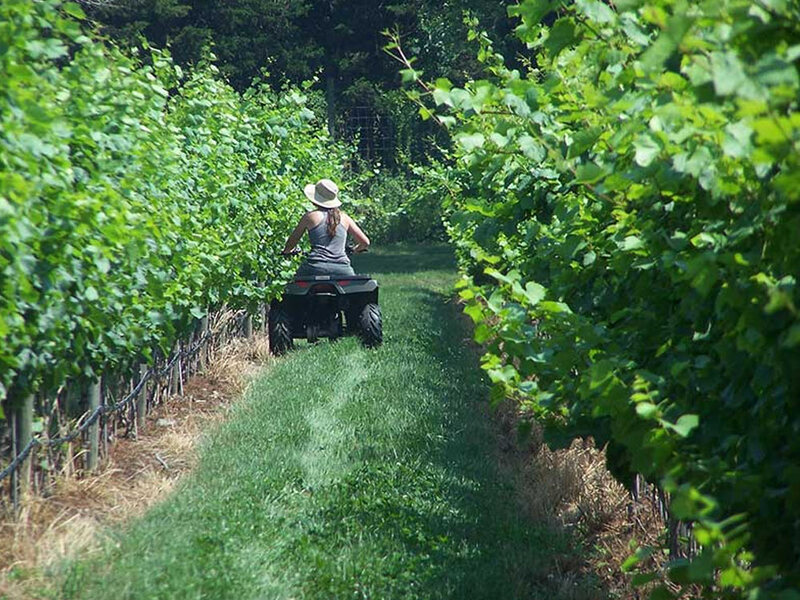 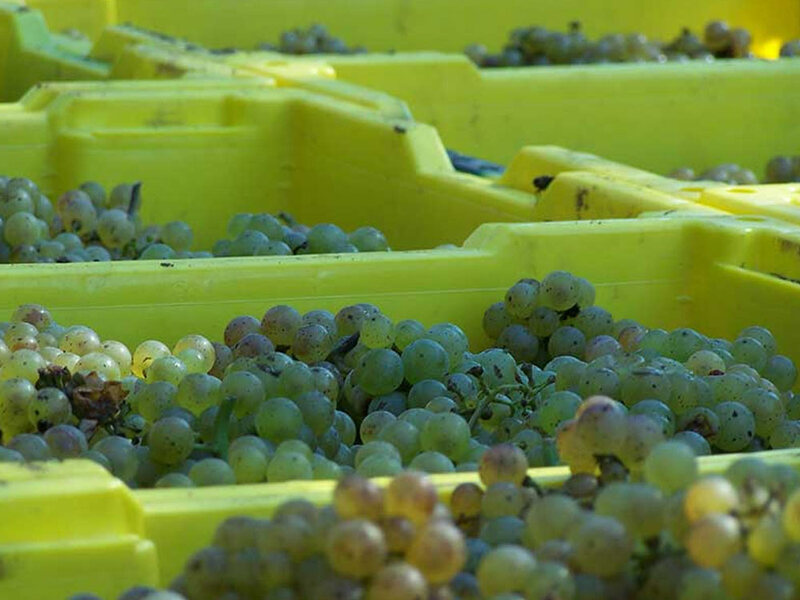 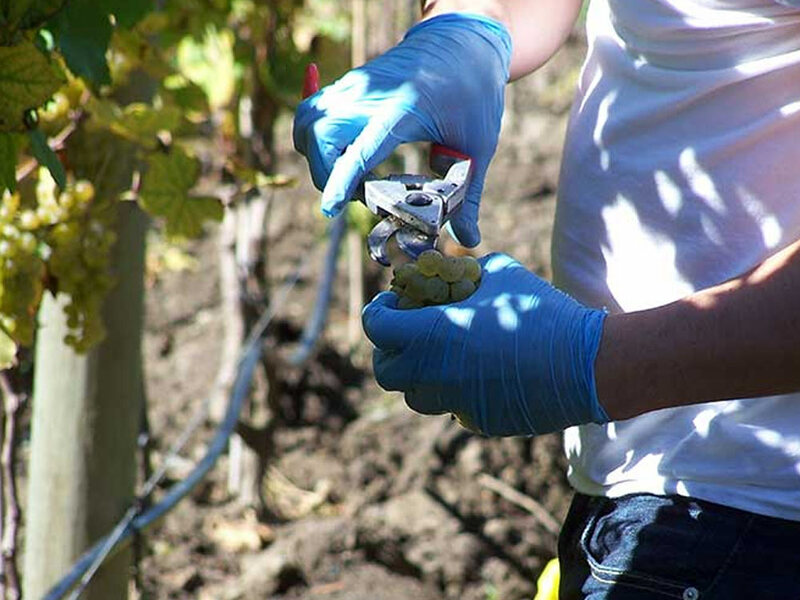 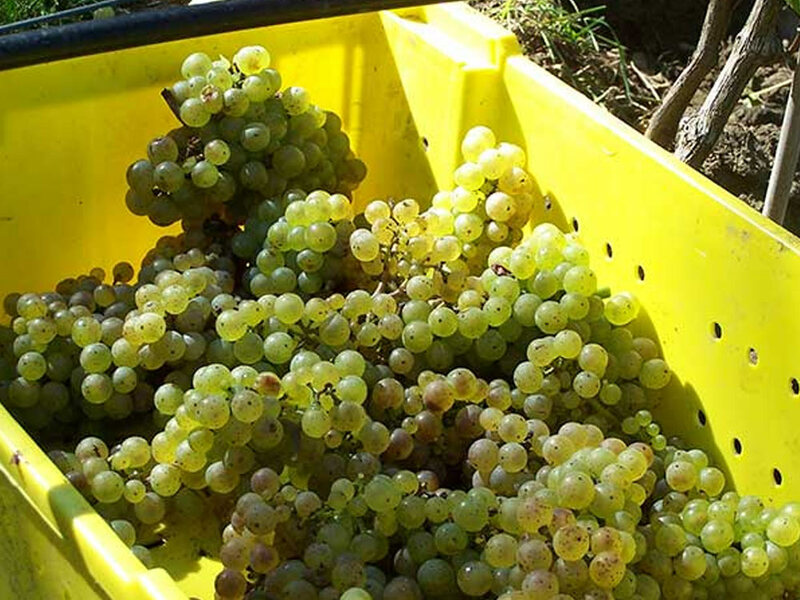 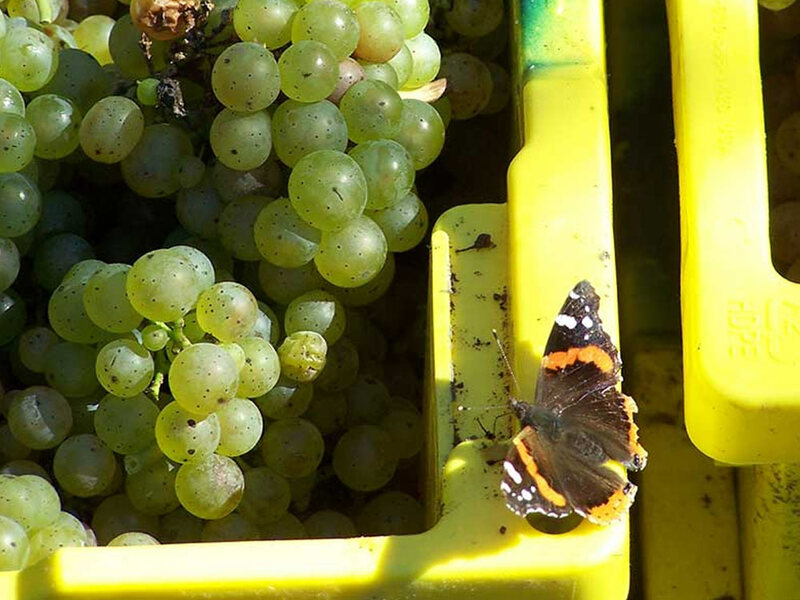 Our harvests are processed and bottled locally and our spectacular wines are available in select restaurants and fine retail establishments. 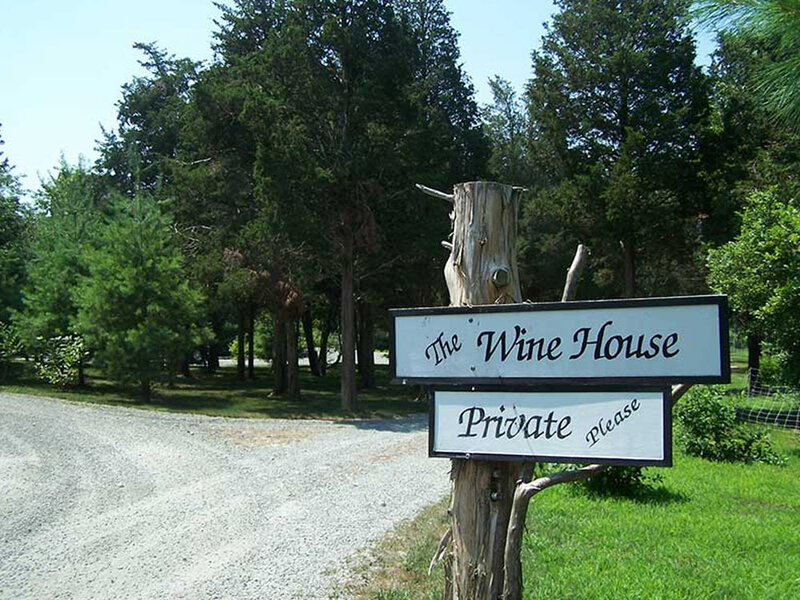 For more information, please contact proprietor / vintner Frank DiZoglio.